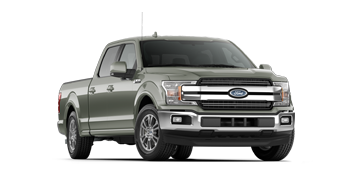 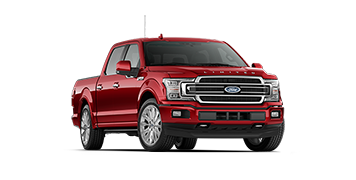 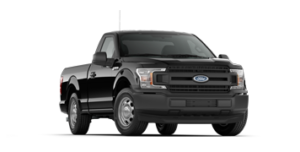 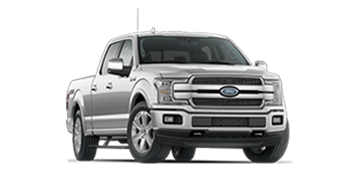 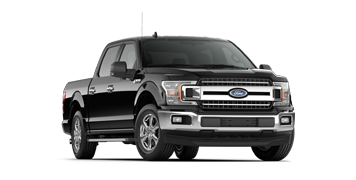 With seven different trim levels to choose from, you’re bound to find an F-150 that suits and satisfies your driving needs. . And you can find your perfect F-150, right here at Kentwood Ford. 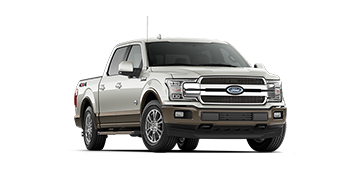 Come see us to learn more about the different features for each trim, as well as how you can build and price yours, today!